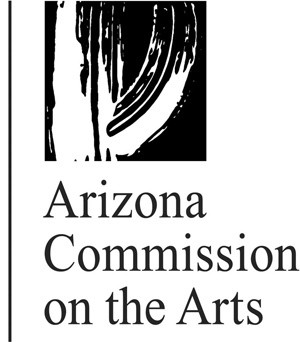 Fill in the form below to contact the Great Arizona Puppet Theater's Webmaster. If you are using an older browser (4.x or earlier), read my comments on the web design. If there is a problem with the form, please contact the puppet theater office.